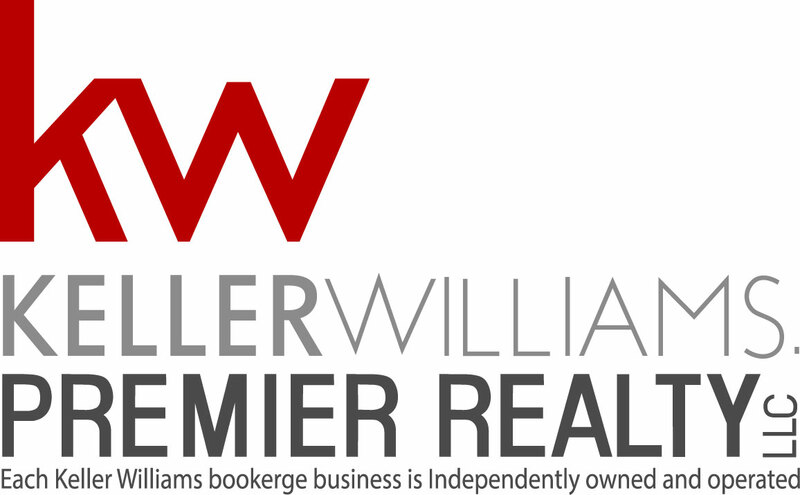 Information and Real Estate Services, LLC. Provided for limited non-commercial use only under IRES Rules. © 2019 IRES. Listing information is provided exclusively for consumers' personal, non-commercial use and may not be used for any purpose other than to identify prospective properties consumers may be interested in purchasing. Data last updated April 18, 2019 11 PM. 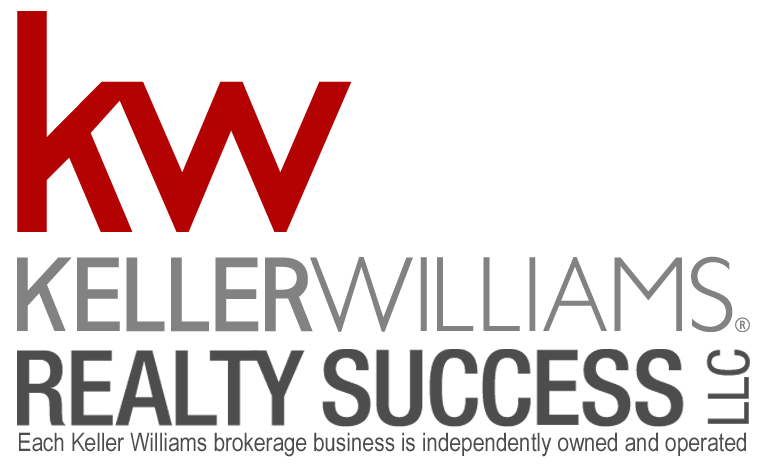 Information deemed reliable but not guaranteed by the MLS or Keller Williams Northern Colorado.